Why is this stuff not installed by default? Or available through the system settings…. I agree – I feel like my entire system is taken up by oversized icons and fonts. 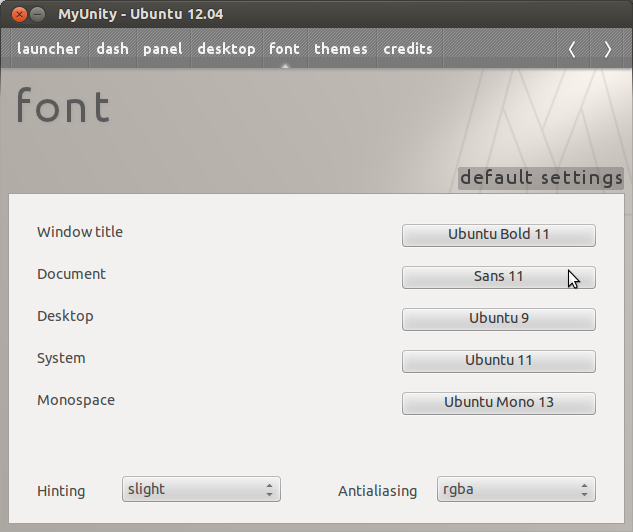 You are SERIOUSLY telling me that I have to install something to change the font size? I think I’m going back to good old 10.04 guys. Agree!12.4 is a junk! All a way down! Ugly-Unstable and NOTHuman! hi what window-border theme do you use for the example above? This was totally un-useful. You didn’t make clear what to do, but I assumed that if I installed MyUnity it would show me what to do. Worse than ever. I have something that some people say mess up their computers that doesn’t give me anything obviously about ubuntu, but a screen shot. You know, sometimes it’s best to not have everything spelled out step by step for us. We don’t really learn anything that way. Trial and error can be frustrating when we’re figuring things out but we should never criticize others for trying to point us in the right direction. Alternatively……………… In Preferences_> Appearance you should see a Font tab. If you just want to broadly change the default font size in 12.04, surely System Settings -> System -> Universal Access -> Seeing -> Display -> Text Size is what you use? Note that System Settings -> Preferences -> Appearances doesn’t have a Font tab in 12.04, unlike the claim by an earlier poster. 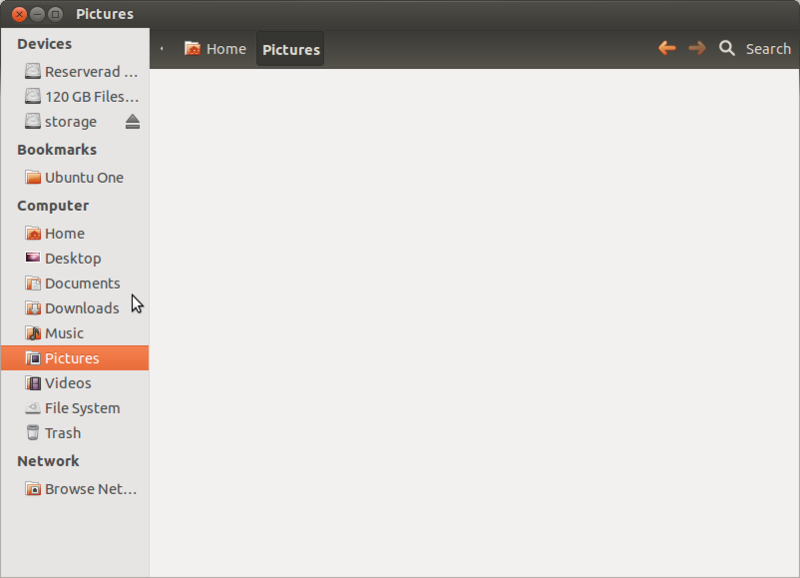 Funnily enough, on a 1920×1080 24″ display (quite a common setup nowadays), the text for menus, title bars etc. is actually too *small* at the Normal text size, so I’ve bumped mine up to Large. Annoyingly, it makes the clock font change to Large, but not my real name next to it (still at Normal size!) next to it on the task bar (this is a clear bug and I am fully up to date with 12.04 updates as well). 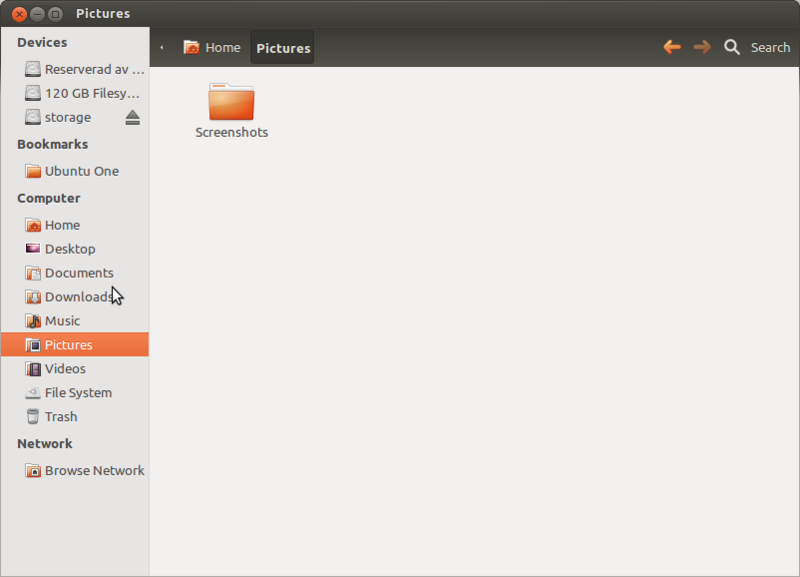 I reverted from Unity to GNOME 3, and gnome-tweak-tool was exactly what I needed – thanks!